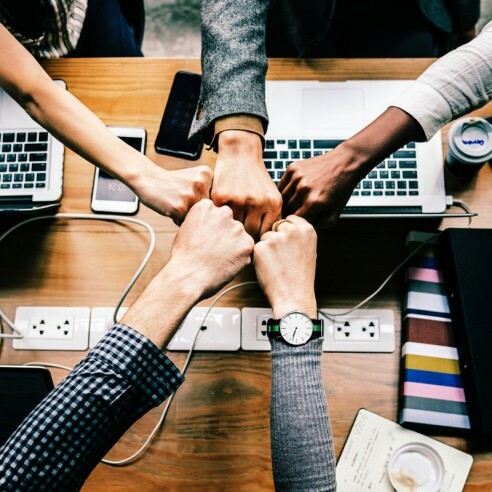 At each Career Center, you’ll have access to computers to search for job opportunities, along with access to job fairs and workshops that will help you connect with employers. Find out how to earn your Career Readiness Certificate, a recognizable skills credentials that helps you find and keep a job and advance in your career. Career Centers also have valuable labor market information available to help you learn more about industries that interest you, what they pay, and how you can move up in those careers. 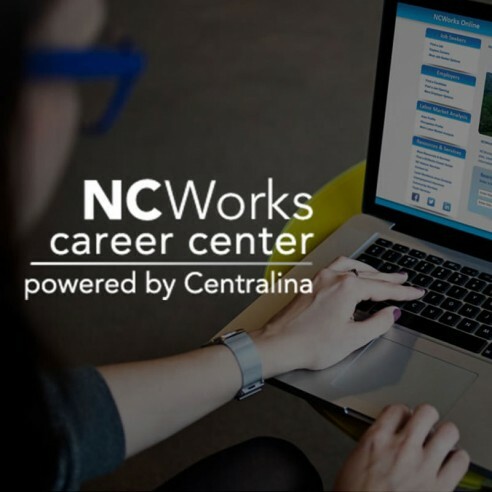 Your career center will also help you set up your profile to NCWorks Online, the state’s official job search portal. 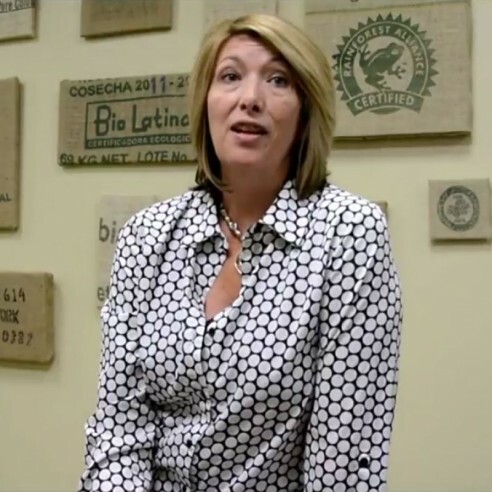 Having a profile on NCWorks Online exposes you to employers across NC. It matches your skills with those required for a job, provides information on training opportunities, and gives you access to real-time labor market information, including wage and occupation projections. You can search for jobs in your area and become prepared to advance your career. Registration is free!